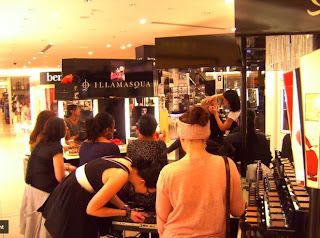 Illamasqua’s Newcastle counter celebrates it’s 2nd birthday! 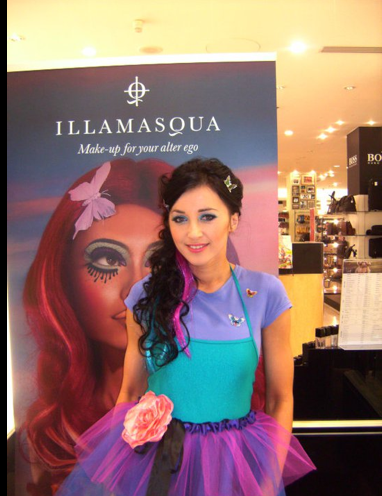 Illamasqua’s fabulous counter in Fenwick, Newcastle will be celebrating its 2nd birthday this Friday 25th March! The team have lots of events and party games planned for the day, including a prize draw and your favourite childhood party games; lucky dip and pass the parcel…they would love for you to visit them to join in! With a birthday cake and bubbly for you to celebrate with whilst you enjoy a truly Illamasqua transformation, this is one party you will certainly want to attend!